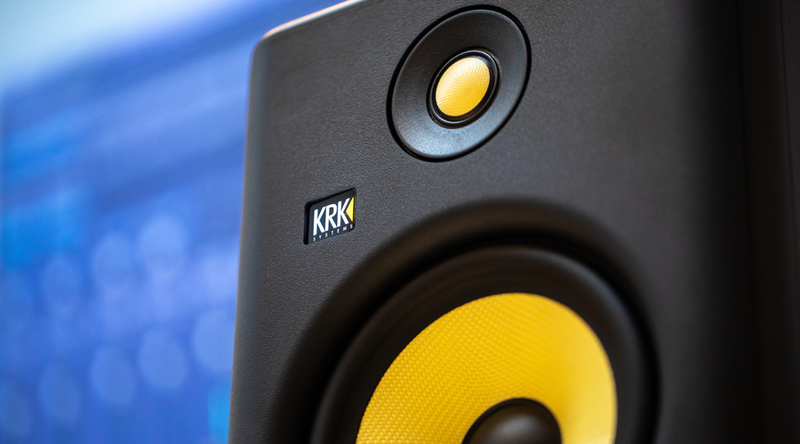 The new thunderous 10" KRK ROKIT RP103 G4 (Generation 4) tri-amp professional monitor takes music and sound creativity to a whole new industry-level. 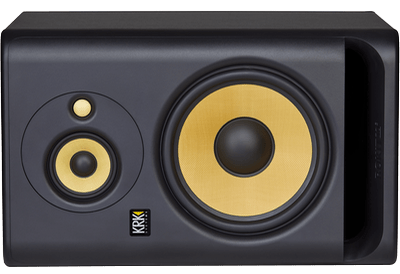 A tri-amp monitor ingeniously built for those needing to hear the depths of their productions clearly on every frequency range. 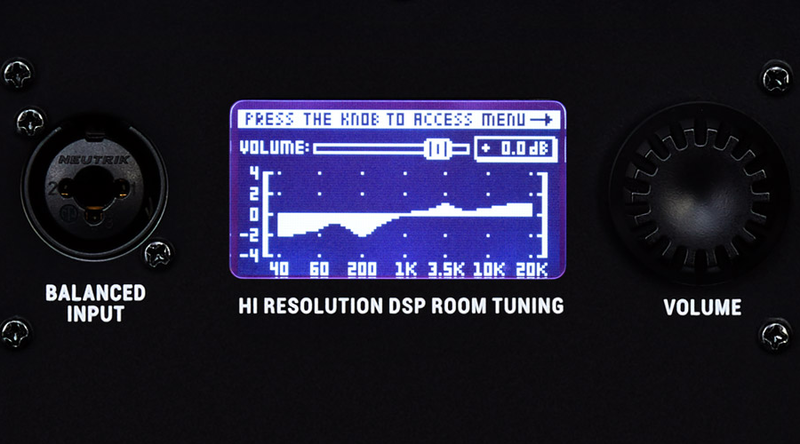 A DSP-driven Graphic EQ and 25 settings help condition your acoustic environment while offering new levels of versatility in a studio monitor. 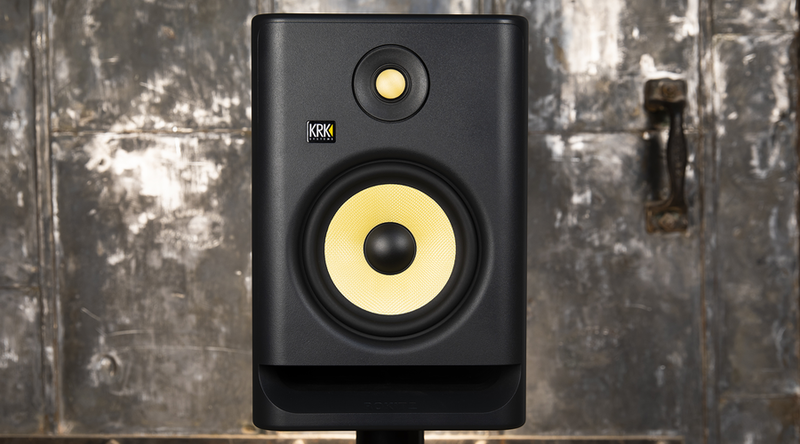 Matching drivers (10", 4.5", 1") made with Kevlar® ensures the same sonic integrity across all frequencies, minimizes listening-fatigue, and offers an incredibly balanced listening experience. 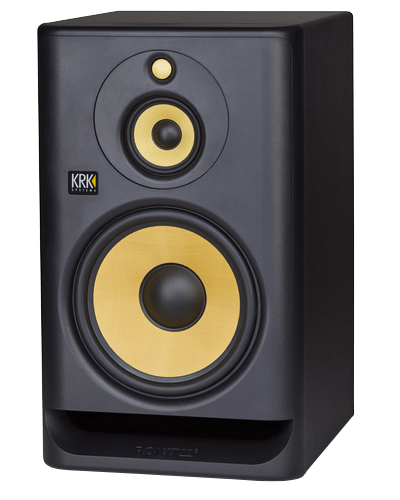 A new scientifically designed speaker enclosure and front-firing port offer exceptional low-end extension and accuracy, punch and flexible room-positioning. The new powerful, yet efficient custom Class D power amplifier drives the speakers evenly and more efficiently at reduced operating temperatures and improves audio integrity. 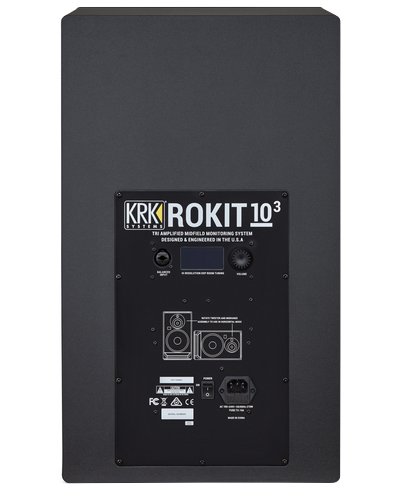 The ROKIT 10-3 G4 Tri-Amp Mid-Field Monitor features rotatable 4.5" and 1" speakers for both vertical and horizontal applications. 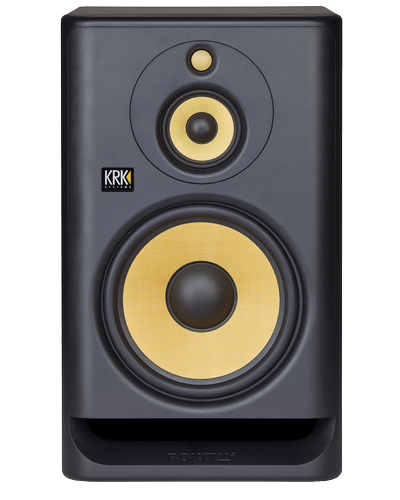 A more powerful 300 watt class D amplifier and an extended low-end frequency response delivers accurate reproduction in the most demanding of listening environments.